We are coming into that time of year when the dark clouds are starting to clear, the sun is starting to shine and the grass is starting to grow. 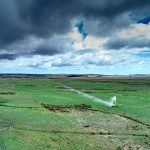 Usually, this means dragging the old push mower out of the shed and beginning the gruelling task of mowing the lawns; a task that is most likely dreaded by the majority of push mower owners. 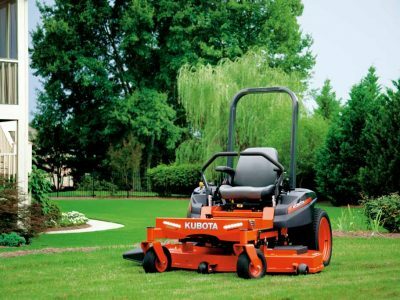 However, for those who own a Kubota Zero-Turn mower, mowing the lawns is an easy, comfortable and even enjoyable job. 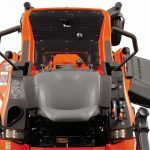 Kubota’s Zero-Turn Series covers a range of mowers with 42″ size decks right through to 72″ size decks with both residential and commercial options available, meaning no job is too big or too small. 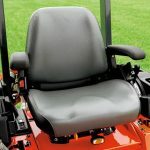 Each mower is built to last with a deep welded mower deck that provides professional level cutting performance which eliminates the need to replace those old and unreliable push mowers every year. 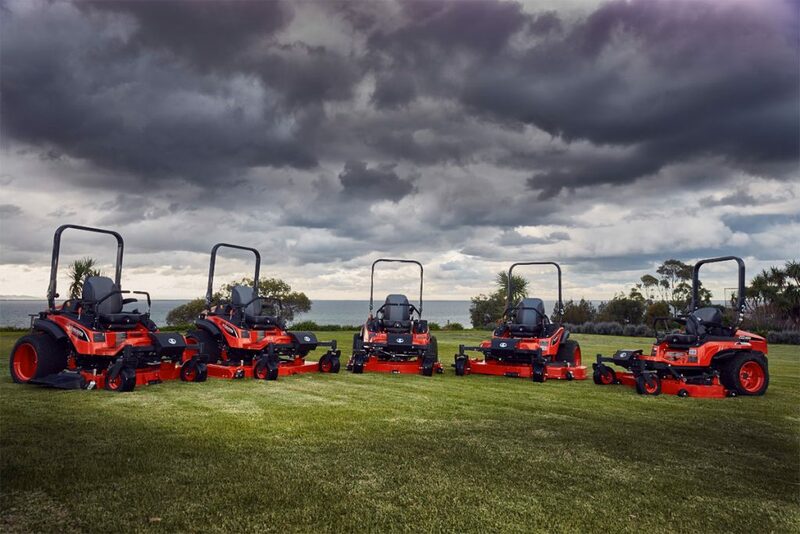 The Kubota Z100 Kommander Series is all you need in the zero-turn residential mower category. 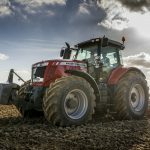 It combines comfort and performance and the S model even offers LED lighting for those late afternoon jobs. 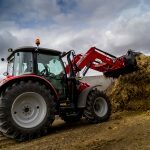 The Kubota Commercial Series comes in both petrol and diesel options. 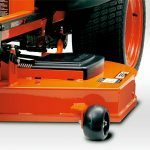 The ZG petrol Series and ZD Diesel series are mowers you can rely on when you need that extra level of power. Contact our friendly sales people if you are interested in learning more about Kubota Zero-Turns or click the button to find out more about the product range! 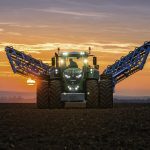 If you would like to test drive one of these fantastic machines, don’t hesitate to pop into either our Devonport, Smithton or Hobart Branches and test drive one today!